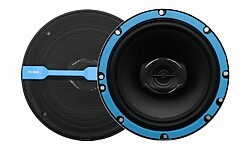 [RECOIL] REW10S4(D4)10" Single(Dual) Voice Coil Woofer판매가격은Single : 420,000원Dual : 540,000원입니다. 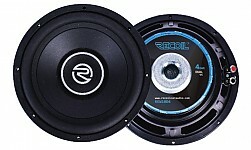 [RECOIL] REW 12S4(D4)12" Single(Dual) Voice Coil Woofer판매가격은Single : 420,000원Dual : 540,000원입니다. 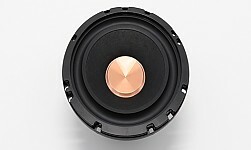 [RECOIL] RCX 656.5" Coaxial Speaker판매가격은 240,000원입니다. 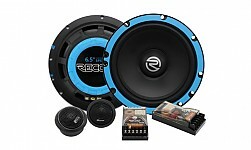 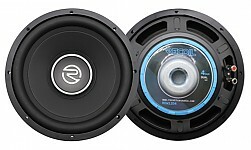 [RECOIL] REM656.5" Component Speaker판매가격은 360,000원입니다.